Review Fix chats with “Disney Infinity 2.0” Art Director Jeff Bunker and Executive Producer John Vignocchi, who discuss the game’s development process and goals moving forward. 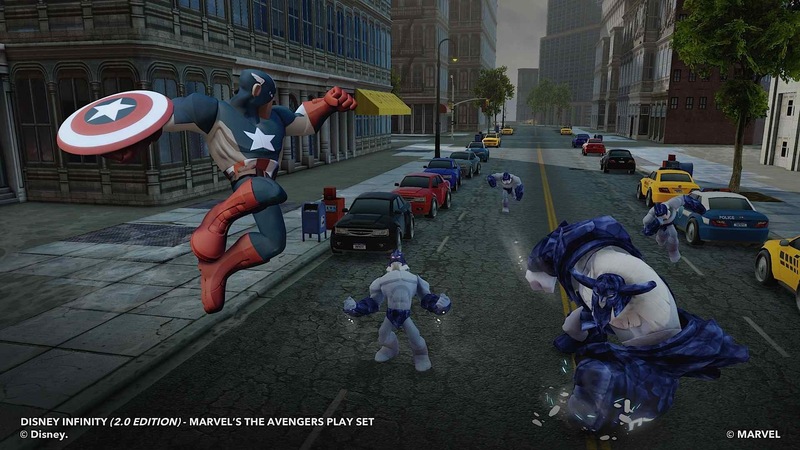 Following the successful integration of Marvel Super Heroes into the world and now the influx of even more Disney characters and new Toy Box games, “Disney Infinity 2.0” has more content than ever. Bunker and Vignocchi also break down how the designs for each character were conceived and which ones are their favorite.